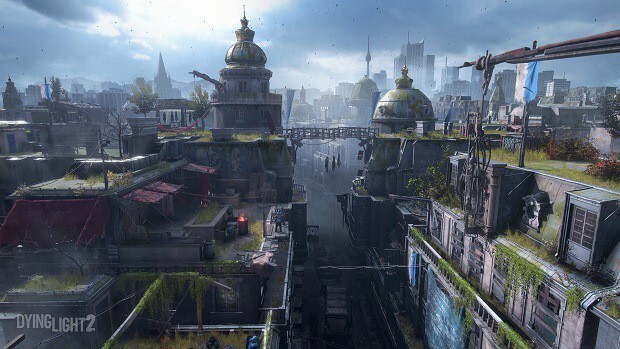 Dying Light developers Techland have announced their very own digital distribution platform, Gemly, with a focus on community-based distribution to directly connect the developers with players without any 3rd party red-tape in between. According to Techland, Gemly will sell exclusive content for Techland’s games which won’t be available on other platforms like Steam. Alongside their first party projects, Gemly will also partner up with third party publishers for sales and more content. The store also hopes to provide a community hub further down the line. Alongside this announcement, Techland has also released the Content Drop #0 of Dying Light’s upcoming free DLC. Dying Light Content Drop #0 will usher in the full year of free DLCs that was announced earlier, although this DLC itself is not included in those 10 pieces of DLCs which will be released over the course of the next 12 months. A trailer for Dying Light Content Drop #0 is also out now which shows all the new content in the update. 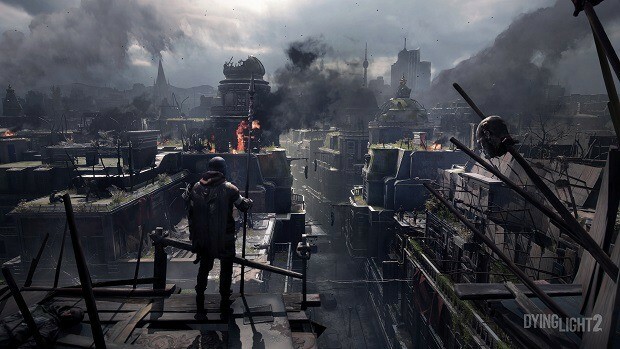 The DLC will add a new faction of human soldiers controlling the Old Town zone of the game. A new zombie enemy type by the name of Mutated Goon has also been added and to counter these enemies, players will be able to claim the Harran Military Rifle exclusively through Gemly. Of course, they won’t have to purchase the game again and exclusive content from Gemly should be redeemable on other platforms.